Who doesn’t like a good set of stones? 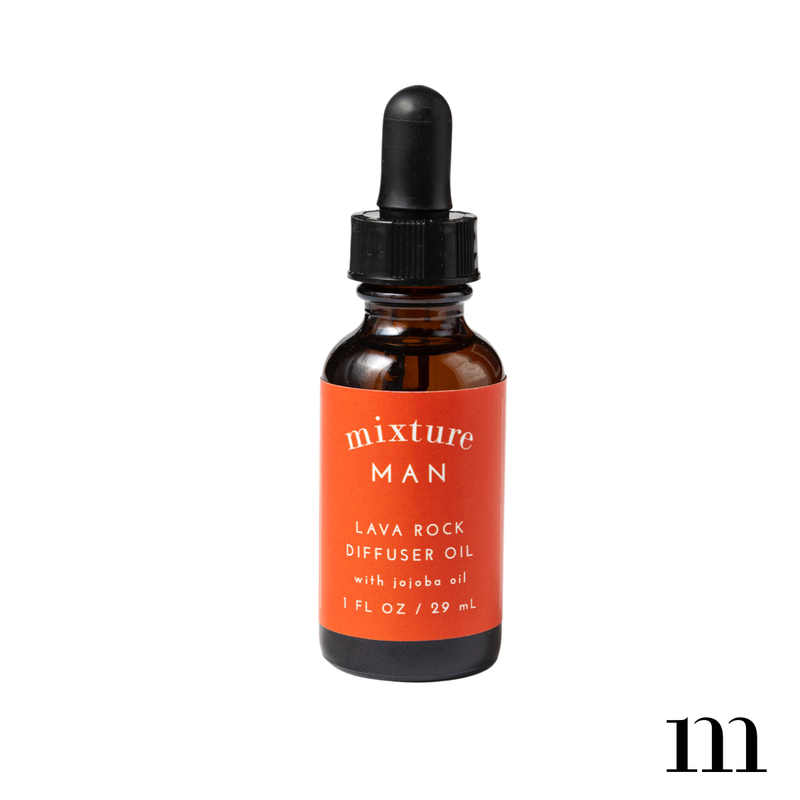 Bring this masculine element of the earth into any room with our Lava Rock Diffuser. 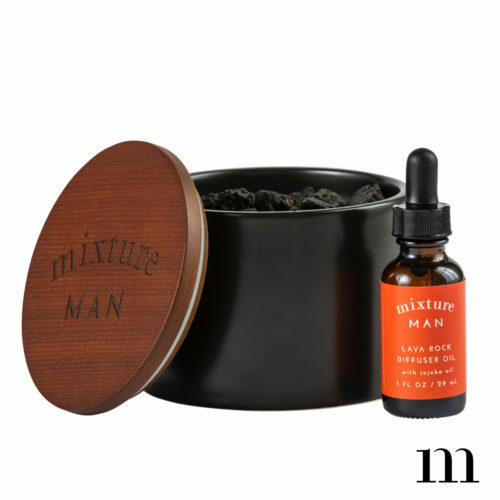 These natural porous rocks are ideal for absorbing our rich luxurious oils. Fills the room with your favorite fragrances all day & night… bringing the outside in!